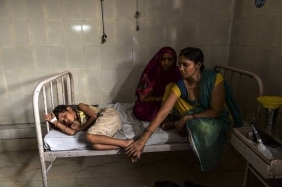 Nothing short of a “radical restructuring” can lift India’s broken health-care system from its current state to better provide for millions in the country who rely on government services, according to a new research report. 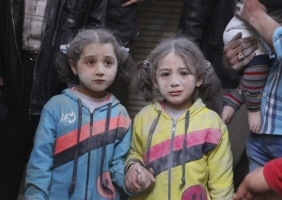 A generation of Syrian children are facing “catastrophic” psychological damage with one in four inside Syria at risk of developing a mental health disorder from witnessing traumatic events. 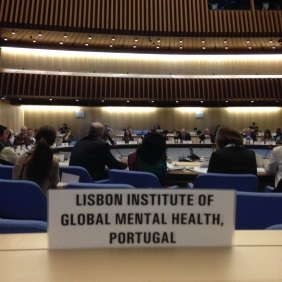 We share two videos produced by Thomson Reuters Foundation, aimimg at raising awareness and reducing stigma on mental health issues. 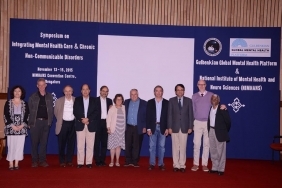 Seminar "Integrating mental health & chronic non-communicable disorders"
The Gulbenkian Global Mental Health Platform and the National Institute of Mental Health and Neuro Sciences, Bangalore, co-organized the Seminar "Integrating mental health & chronic non-communicable disorders" in November 13-15.